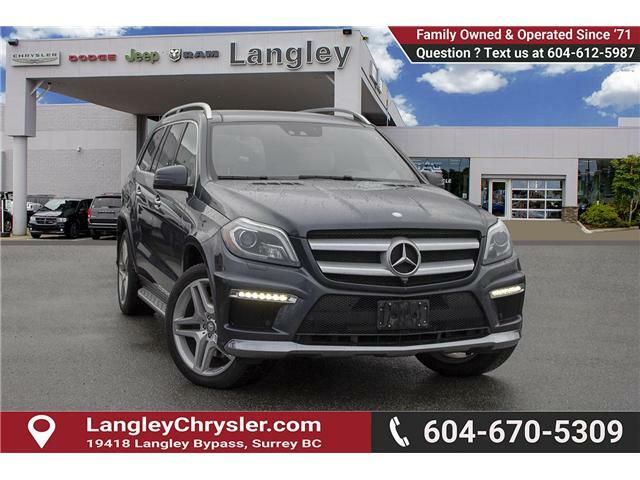 A smooth ride and spacious seating for seven make this GL Mercedes Benz one of the best SUV you can own. 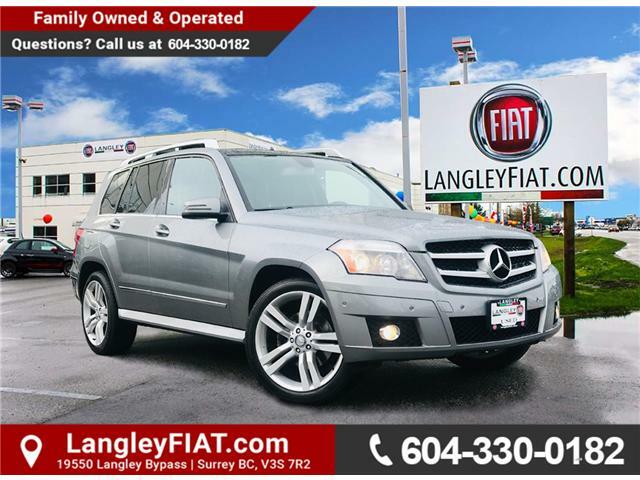 This 2014 Mercedes Benz GL-Class is for sale today in Surrey. 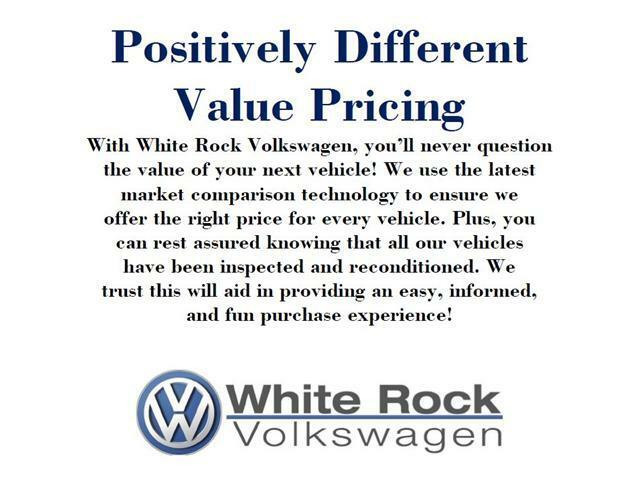 Bluetooth, Backup Camera, Navigation, Rear Distance Sensors, A/C! Hot Deal! We've marked this unit down $6627 from its regular price of $26589. Welcome. 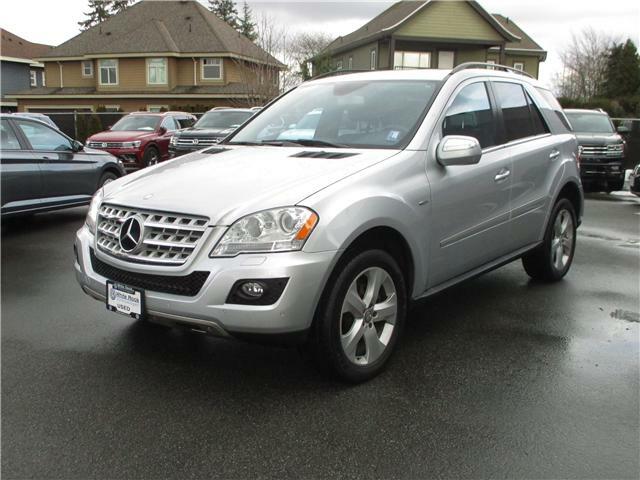 This 2010 Mercedes Benz GL-Class is for sale today in Abbotsford. 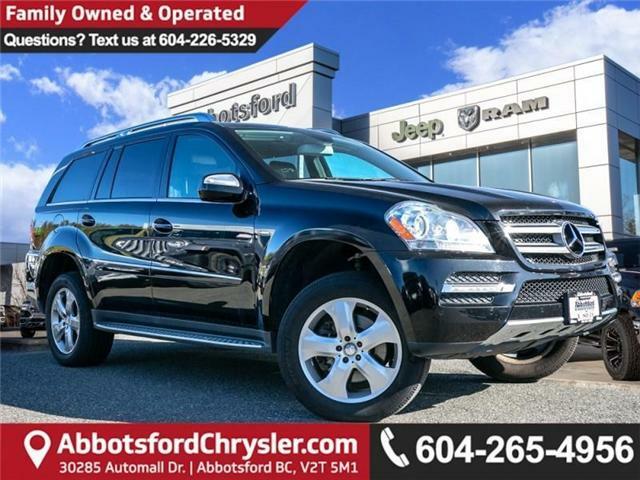 Luxury AWD SUV, Panoramic Sunroof, Heated Leather Seats! No Accidents, B.C. Owned! 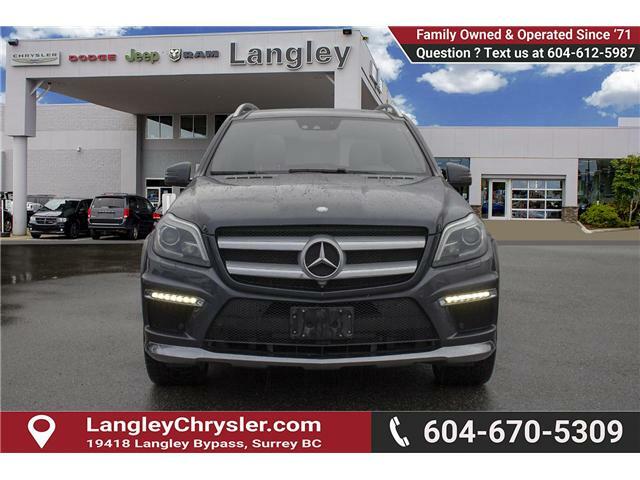 Power, fuel economy and luxury all wrapped into one. 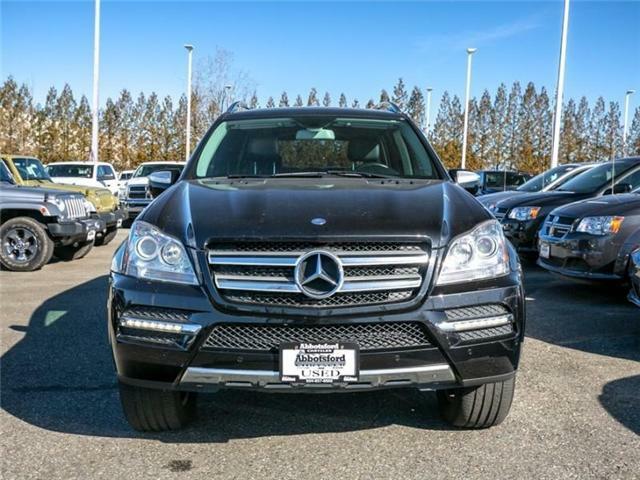 No one would say the 2010 Mercedes-Benz ML350 is lacking in the luxury department and this beauty 2010 doesn't disappoint.